I can hardly believe that Christmas is a week away. I anticipate the holiday season every year and then somehow it comes and goes before I even realize it! Even in the last minute hustle and bustle it is important to me to remember all I have been blessed with. I am so blessed and so grateful and always looking for ways to give back. As many of you know I am head over heels in love with my Chihuahua Vivienne. I rescued her from a shelter in Los Angeles three years ago and I cannot imagine my life without her. Rescue animals have always been near and dear to me, the size of their hearts and their never ending love is unmatched. It breaks my heart to know that millions of helpless animals are put to sleep each year simply because the shelters do not have the room or the finances to care for every animal. I stumbled across a website whose mission I absolutely fell in love with. Social Pakt is a privately funded animal rescue organization that raises money and awareness for animal rescues all across the United States. They do this by launching “new, limited edition apparel products in support of various rescues specializing in the protection and adoption of dogs, cats, rabbits, birds and even ferrets.” Each week a new round of apparel is released representing a new set of animal rescues. 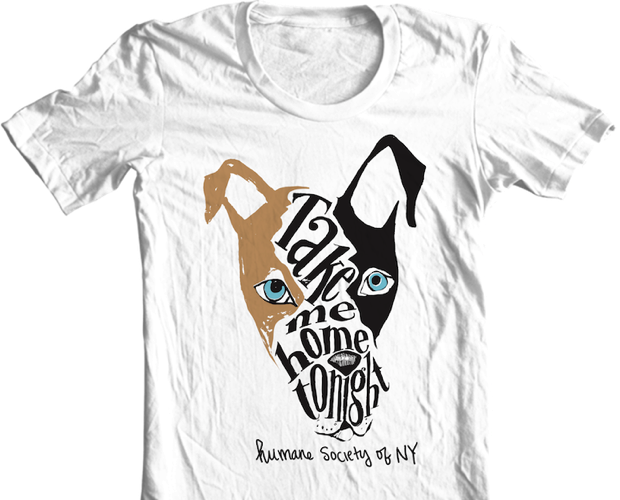 For each product sold, $6 gets donated directly to one of their partner rescue. This Christmas think about the animal lover in your life and consider giving a gift that gives back in such a great way!